The European Union has done a lot to accommodate Britain over Brexit and can go no further, European Commission head Jean-Claude Juncker said on Wednesday, as he played down hopes of a breakthrough at this week’s EU summit. With just nine days to go before the March 29 exit date, uncertainty surrounds Brexit with options including leaving with British Prime Minister Theresa May’s deal, a short or longer delay, a disruptive exit or another referendum. He said as far as he knew, a letter from May seeking a delay to Brexit to the EU had not yet arrived. The BBC and Sky reported earlier that May would request a short delay in a letter to the EU. 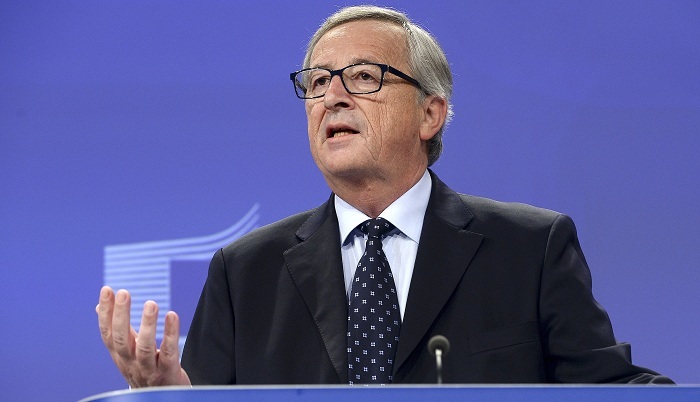 This week’s EU summit will address Brexit and Juncker played down hopes of a breakthrough. “My view this morning at quarter past 8 is that we will not get this through this week and we will have to meet again next week,” he said, adding a no-deal Brexit was not desirable but Britain must offer clarity and clear proposals.